Here’s the scoop on What’s New at Silk Touch! ThermiTight is the first aesthetic skin tightening procedure that delivers controlled thermal energy under the skin to reverse the effects of aging and skin laxity. It’s great for tightening problem areas of the face, neck, abdomen and thighs. ThermiTight is a micro-invasive procedure with quick downtime when done as a stand-alone procedure. Thermitight can also be performed as an add-on to a lipo procedure. Combine Thermitight & liposuction for fat loss and skin tightening in one treatment. 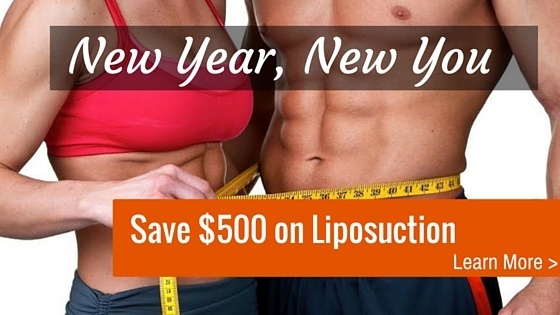 Neck Lipo & ThermiTight Package for $2000 OFF this month! ThermiVa female rejuvenation is another one of our new Thermi services – and we could not be more excited to bring on this revolutionary treatment. You may have seen this featured on Dr. OZ or the Today show recently – ThermiVA uses radio frequency for non-surgical female rejuvenation. The treatments are comfortable, painless and the results are immediate. 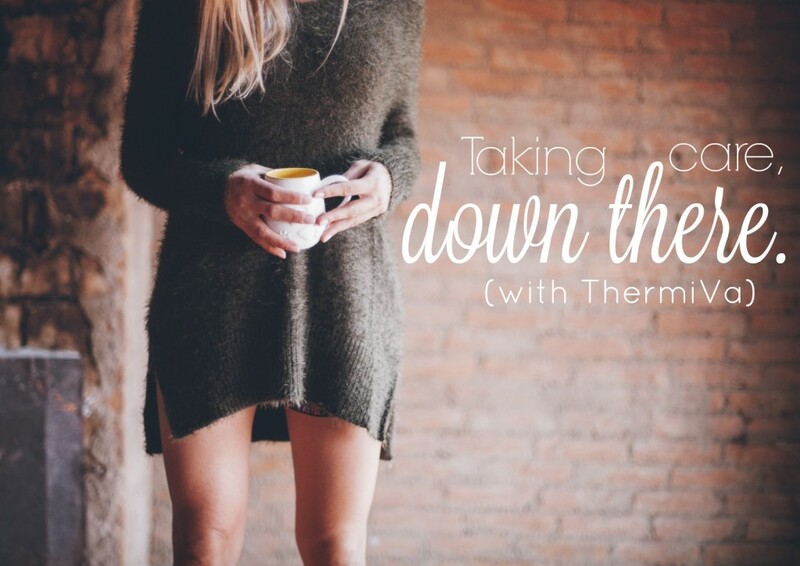 ThermiVA can help with a wide range of medical issues, including urinary incontence. KyBella is the first FDA approved injectable for the treatment of under-the-chin fat. That’s right, injectable! 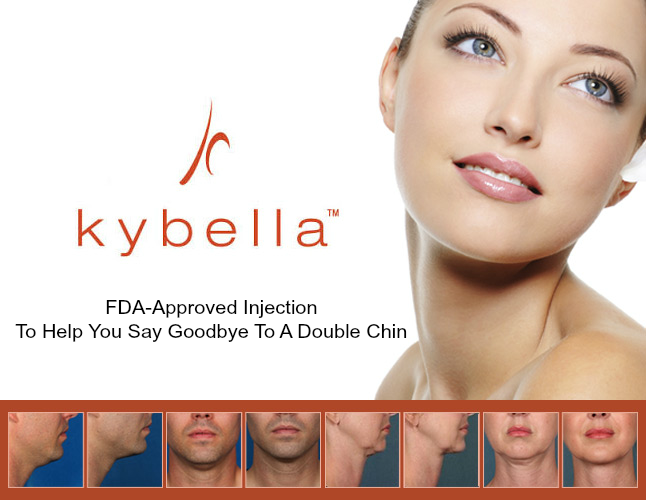 This injectable Kybella is a synthetic formulation of deoxycholic acid – a substance that naturally occurs in your body. This substance, when synthesized, is used to break down and absorb dietary fat. Not everyone is candidate for Kyebella. For some Neck Smartlipo or a combontation of Smartlipo & ThermiTight may be the most effective treatment route.. We suggest scheduling a free consultation. Learn more about Kybella and see before and after pictures. Coming soon in February.. Sculpsure. The newest laser fat reduction system, SculpSure by laser experts, Cynosure®, is the first hyperthermic laser treatment in the world that can help eliminate pockets of stubborn fat in the flanks and abdomen without surgery. While patients should not expect to see the same results that they would with Laser Lipo – LipoSculpture. SculpSure uses noninvasive technology to reduce targeted fat cells by up to 24%. Stay tuned.. more on SculpSure to come!